Copyright: By entering any image, the entrant grants the promoter the non-exclusive right to reproduce such image for any purpose at any time in any media. For example, the promoter may use the images submitted in online articles, reports or marketing activities, in perpetuity. The first prize in each category – € 1,000. 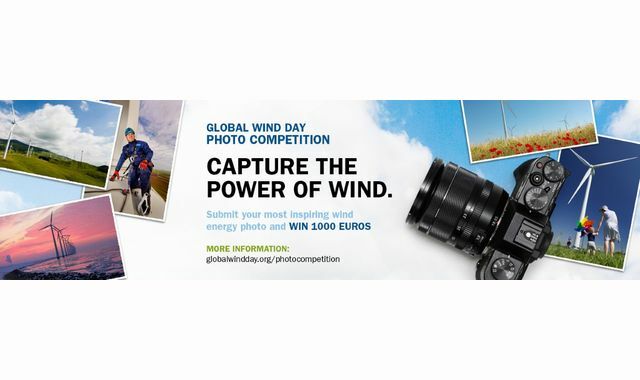 The winners will be announced on 15 June 2018 and their photos will be exhibited at WindEurope’s Annual Summer Reception on 21 June 2018. Maximum 6 entries per person will be accepted. Online submission of digital photographs via the website. Image requirements: jpg format; highest resolution (as a guideline, each picture should be at least 2000 pixels on its shortest edge; and should be at least 2MB in file size). Photos with frames and watermarks will not be accepted.